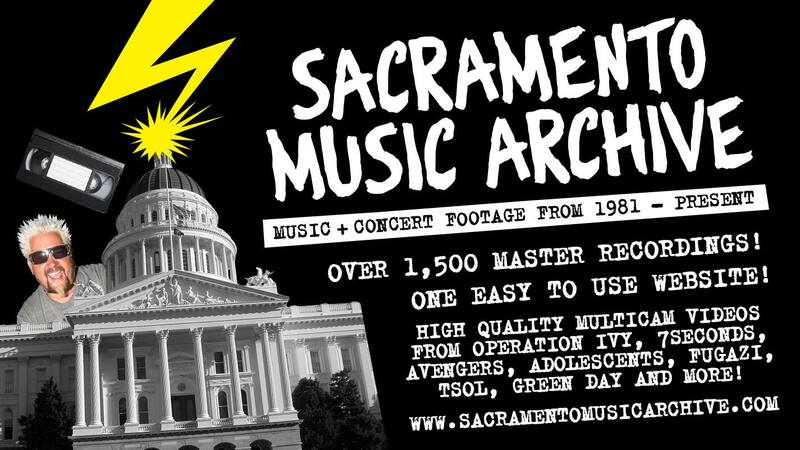 Here are garage rock titans The Trouble Maker’s full show on Sacto Active Rock. It looks like the band posted a few songs before, but not the entire show that I can see. Members: Rodney Cornelius- Guitar; Tim Foster- Vocals; Brian Mchado- Drums; Stan Tindall- Bass.